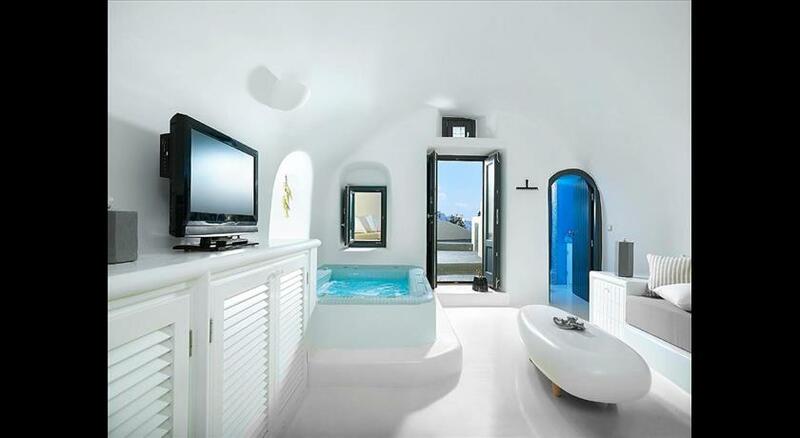 Situated in Emporio Santorini , Emporeio Villa Sleeps 8 Pool WiFi features accommodation with a private pool. Guests may enjoy free WiFi. The villa is equipped with 3 bedrooms and a fully fitted kitchen with a dishwasher. The villa offers an outdoor pool . 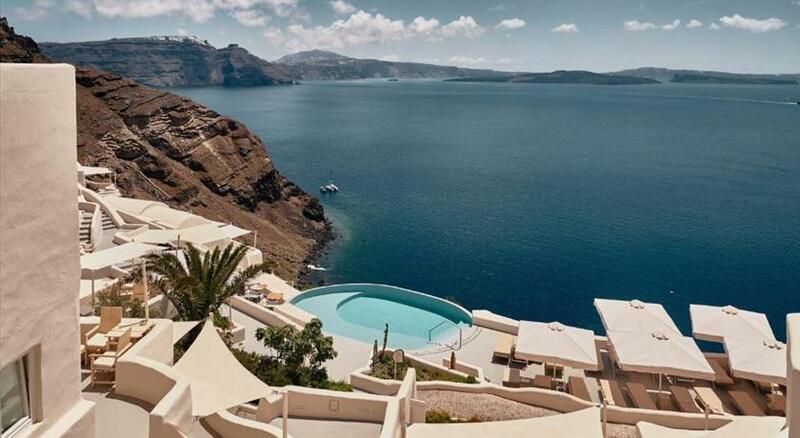 Oia is 22 km from Emporeio Villa Sleeps 8 Pool WiFi, while Fira is 11 km away. 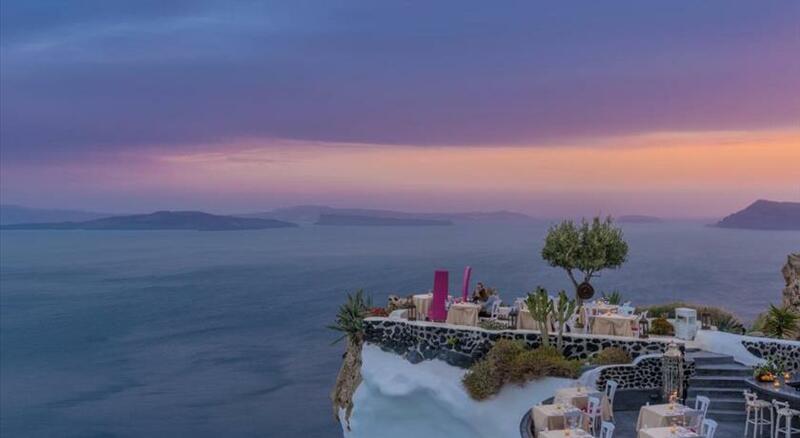 The nearest airport is Santorini International Airport, 12 km from the accommodation. Please inform Emporeio Villa Sleeps 8 Pool WiFi in advance of your expected arrival time. You can use the Special Requests box when booking, or contact the property directly with the contact details provided in your confirmation.